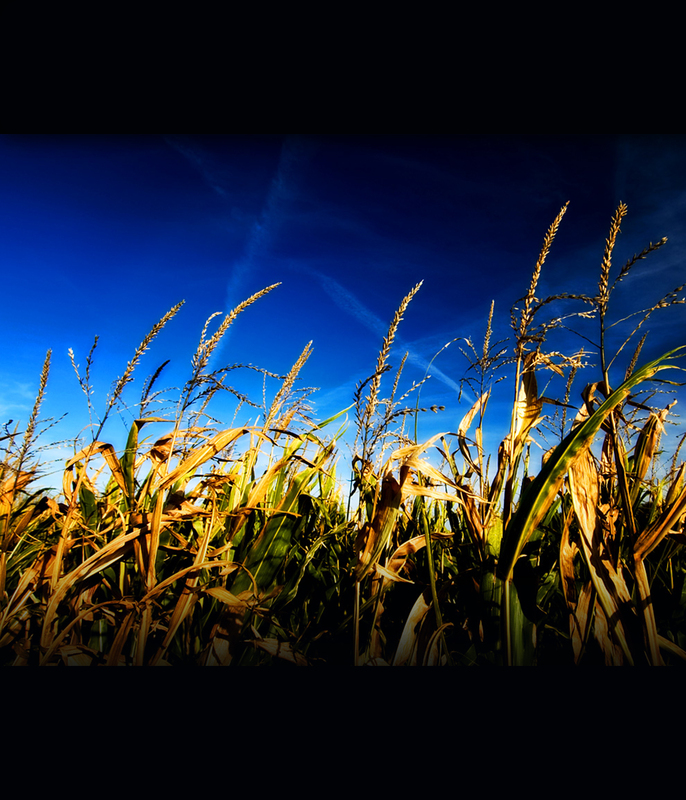 Providing agricultural producers with the very best crop insurance services for their individual operations is the foundation of Harvest Risk Management. Just like your own farm, Harvest Risk Management has grown and evolved in the dynamic and sometimes volatile world of American agriculture. We have become a leader in the industry by focusing on the specific needs of our customers. In addition to highly professional and knowledgeable agents, Harvest Risk Management raises the bar among crop insurance providers with a strong understand of today’s ag technology. Harvest Risk Management can help you determine and implement the best technology for your needs. We can streamline the crop reporting process, leaving you with less paperwork, more accurate documentation, and better protection. Our assistance includes understanding and setting up the Apex program, documentation, crop mapping, new equipment technology and much more—all designed to make a positive impact on your operation. Just as farming itself has grown in complexity, so has the selection of crop insurance services. At Harvest Risk Management, we focus all of our efforts on risk management so you can spend more of your time on other challenges and opportunities. Trust, integrity, dependability and quality products–those aren’t just words to us. They are the basis of our company; they are our mandate; they are our tradition. And, they represent our promise to you, the American farmer.